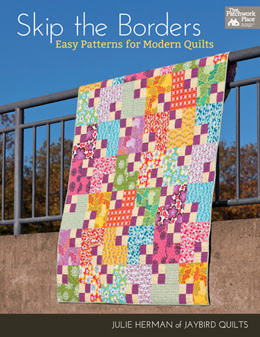 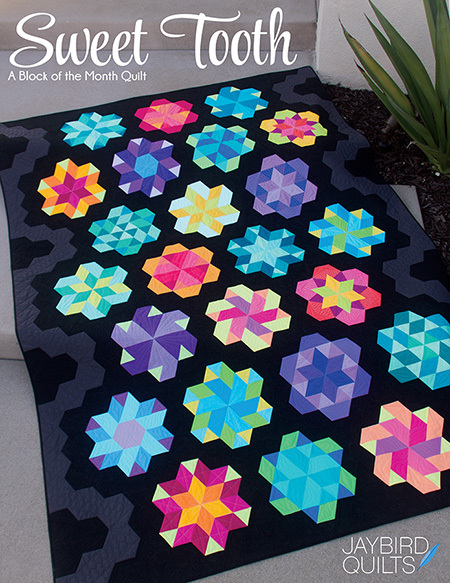 My Sweet Tooth Block of the Month books are available now at local and online quilt shops! 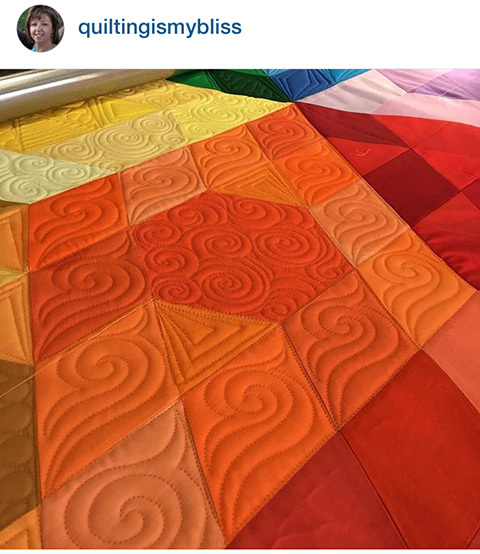 Since the book is available and kits are arriving in stores, I wanted to share some inspiration for anyone looking to make a Sweet Tooth quilt. 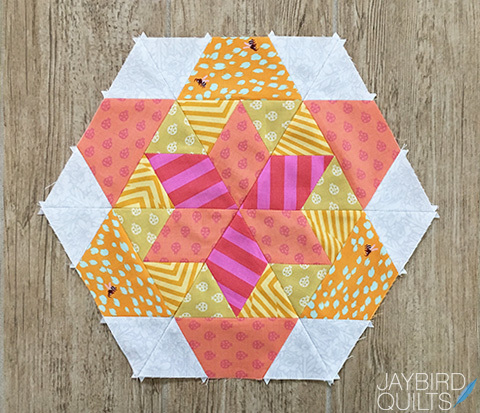 Tell us in the comments below: Which version of my Sweet Tooth blocks do you like best so far? 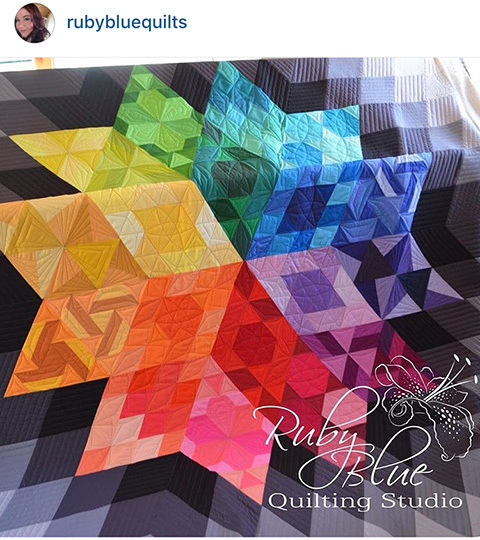 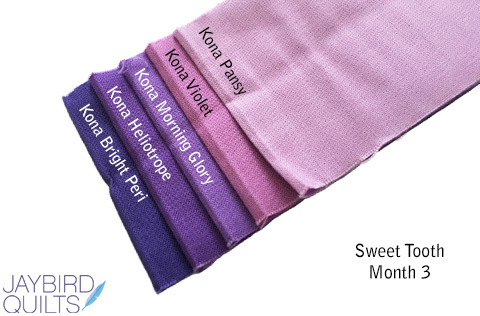 The original blocks in Kona Cotton solids or the Tula Pink prints? 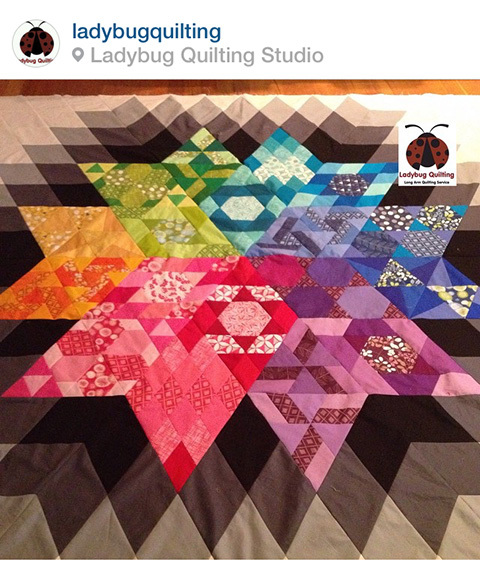 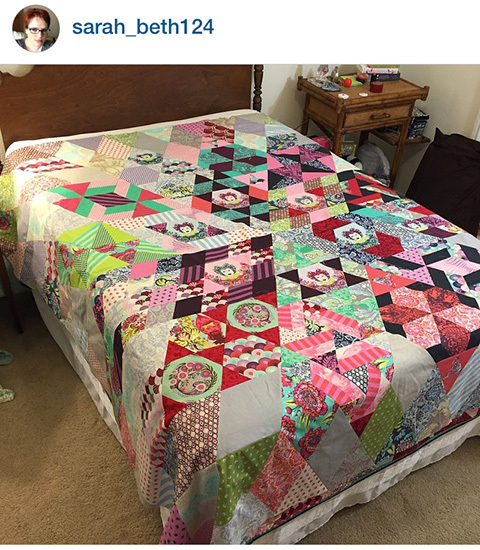 Remember to share your photos on social media with the #SweetToothQuilt tag & have fun! 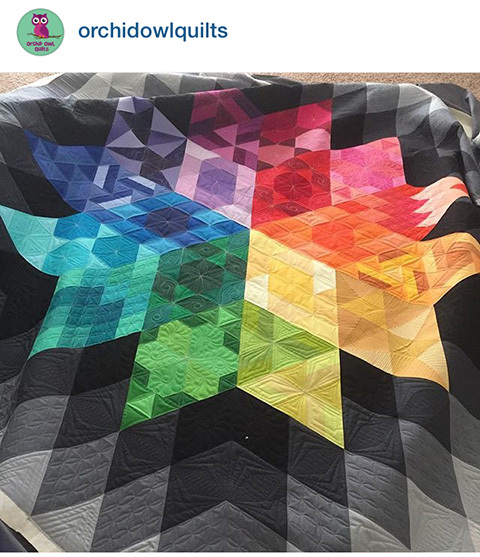 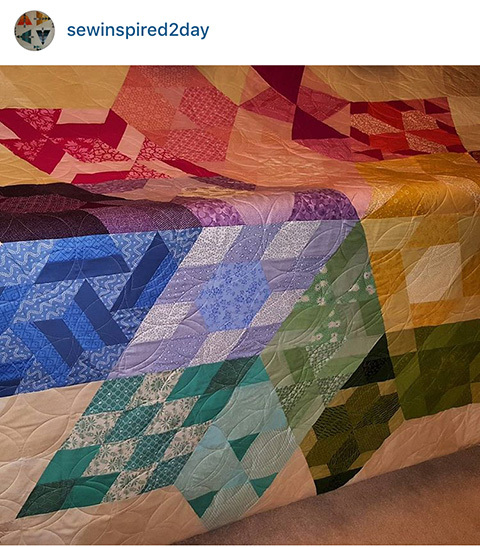 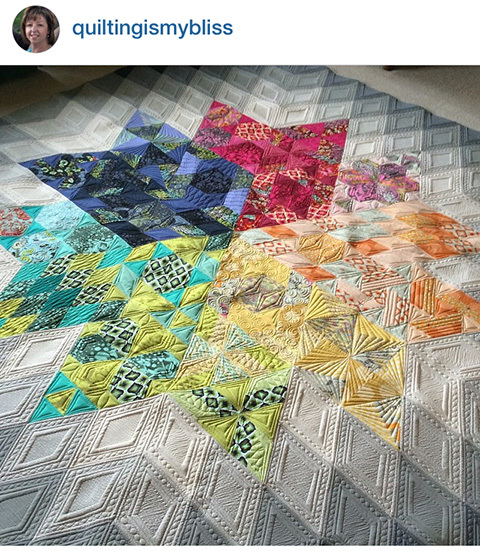 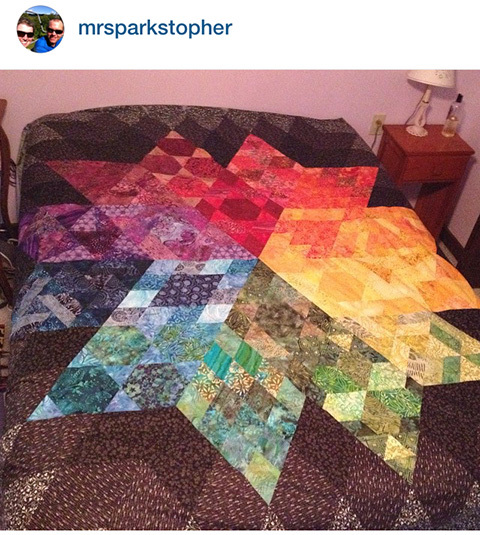 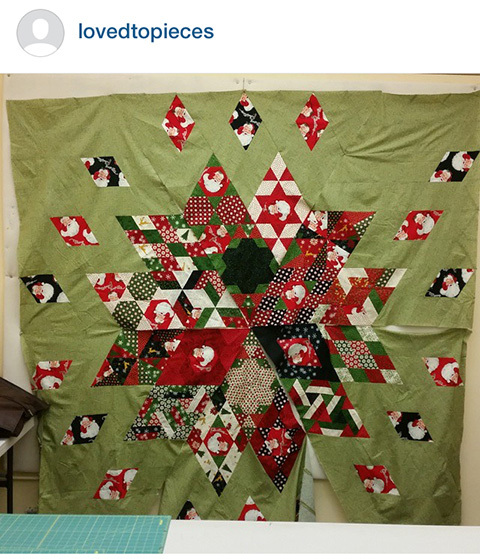 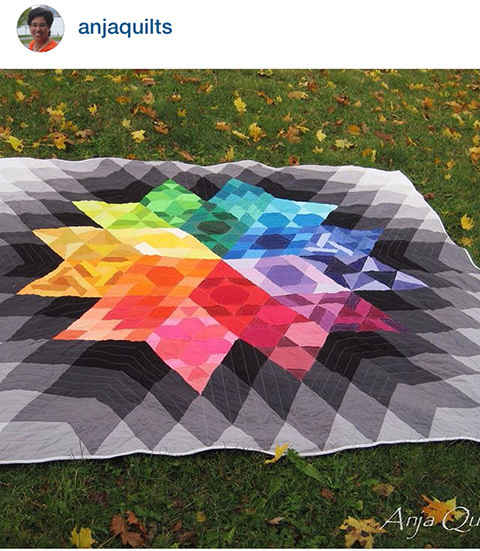 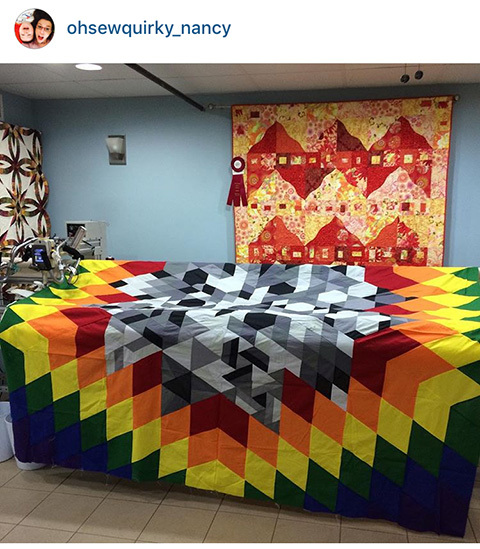 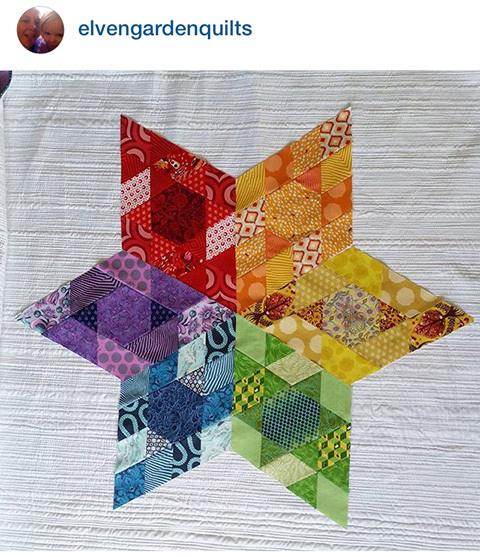 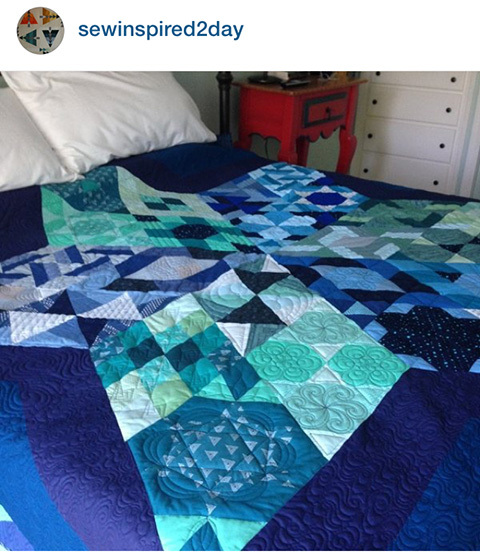 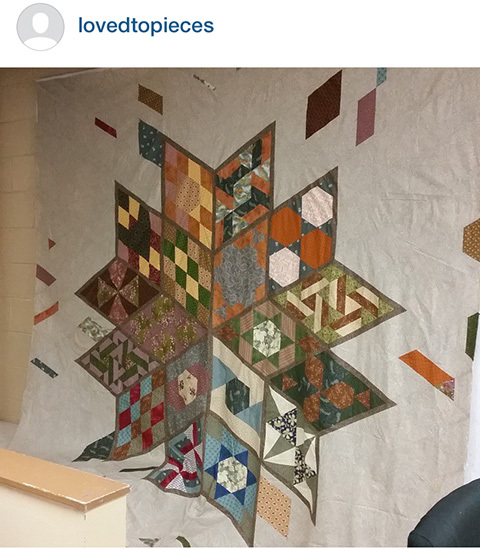 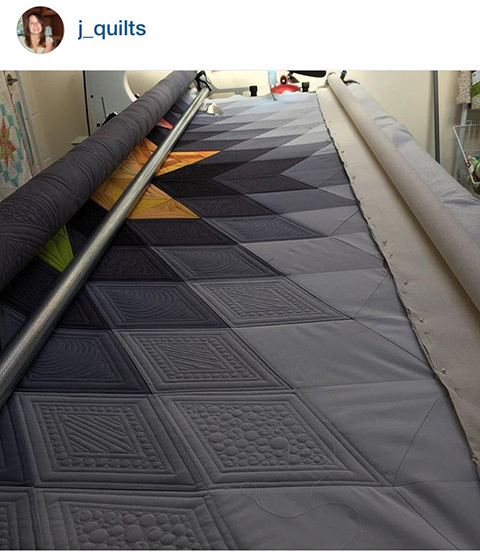 I always look forward to seeing your photos of the quilts you make from my books and patterns. 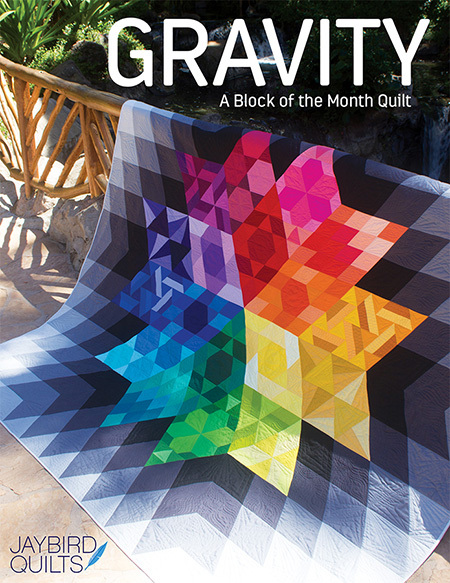 Gravity had me wondering what you would come up with and I loved seeing all of the versions of it. 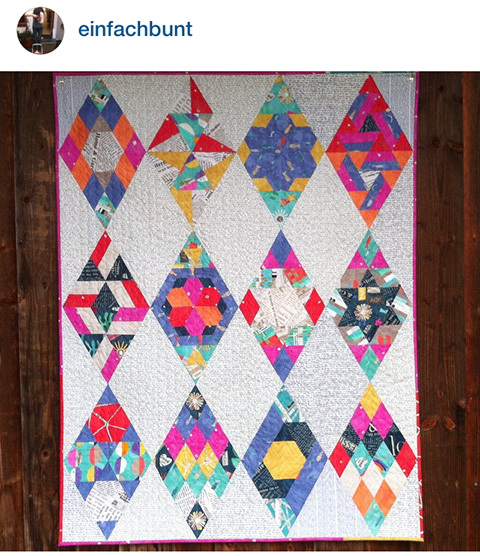 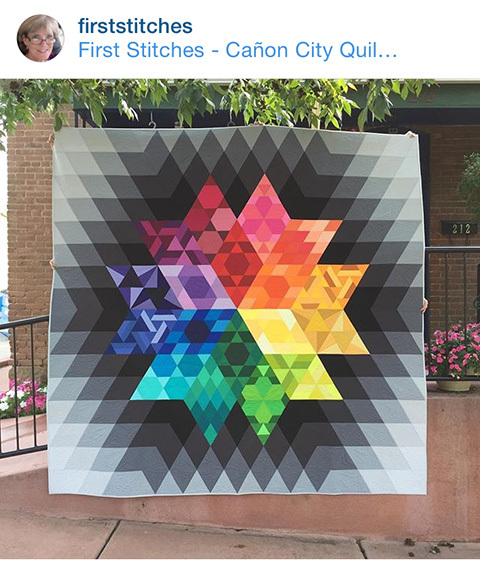 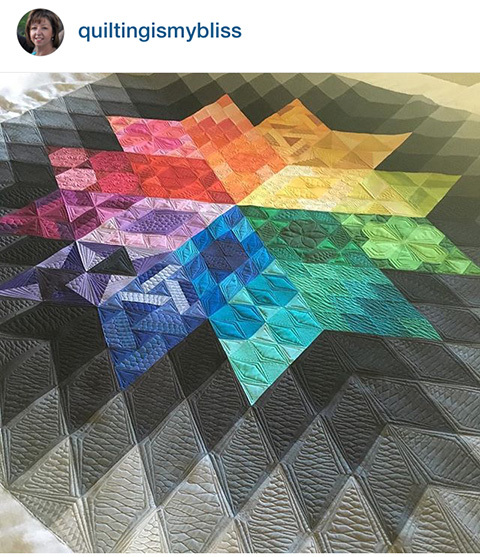 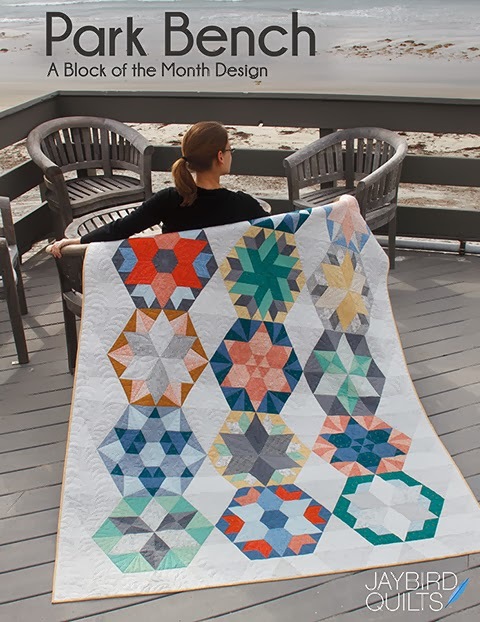 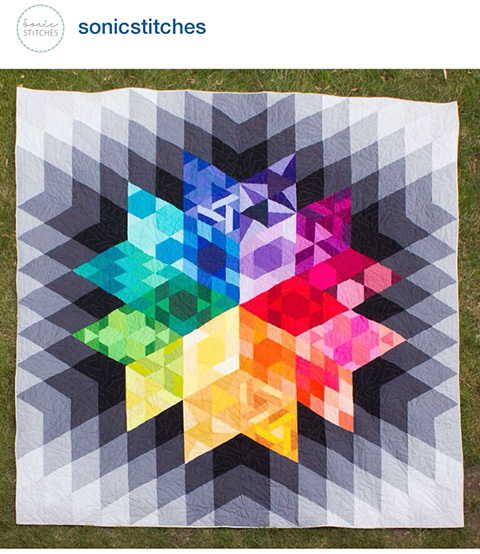 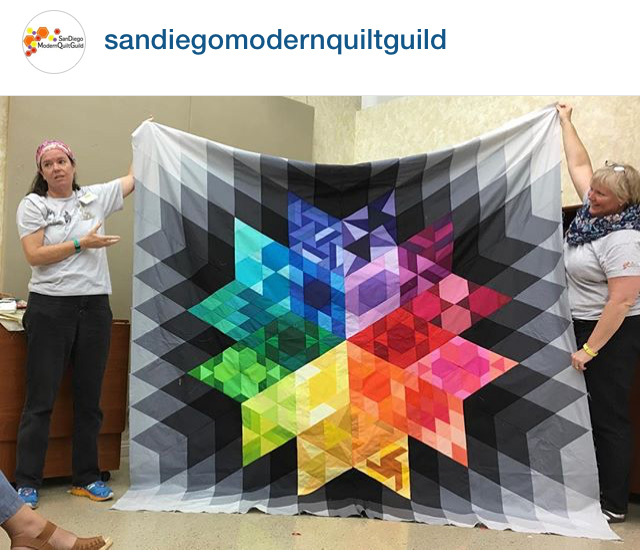 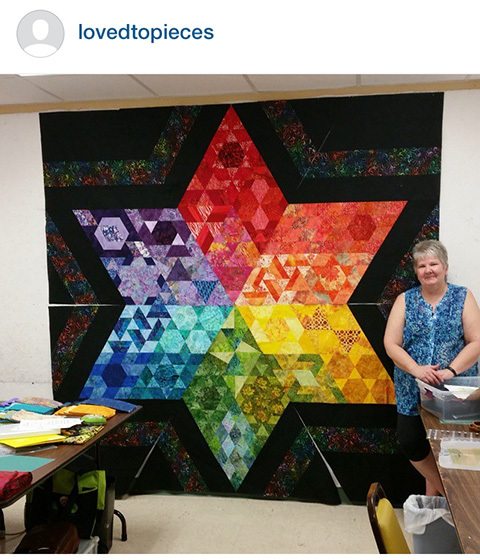 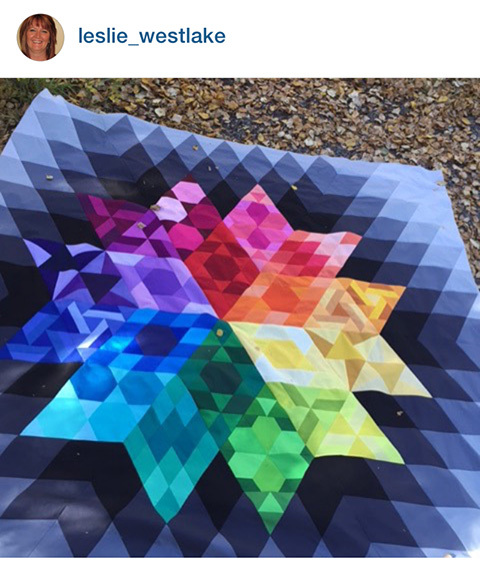 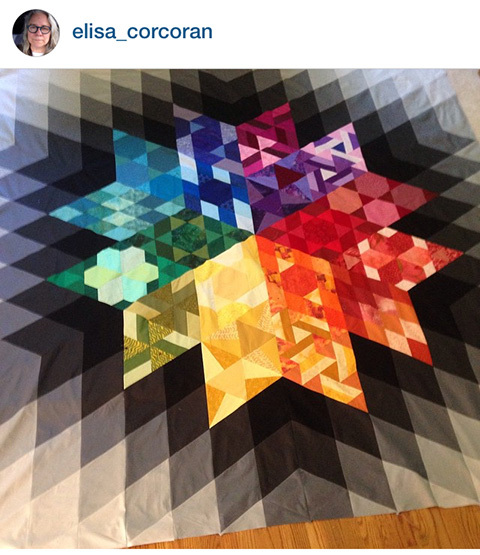 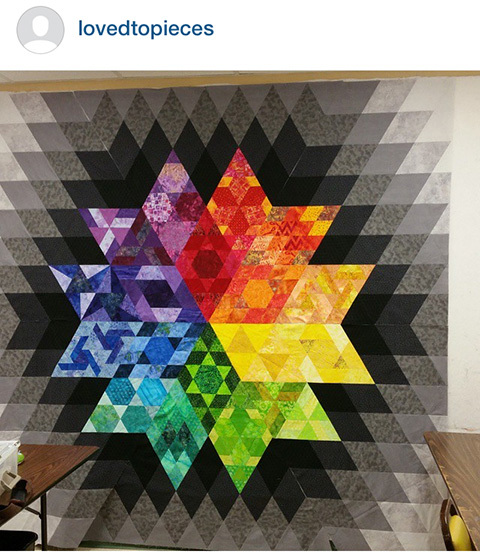 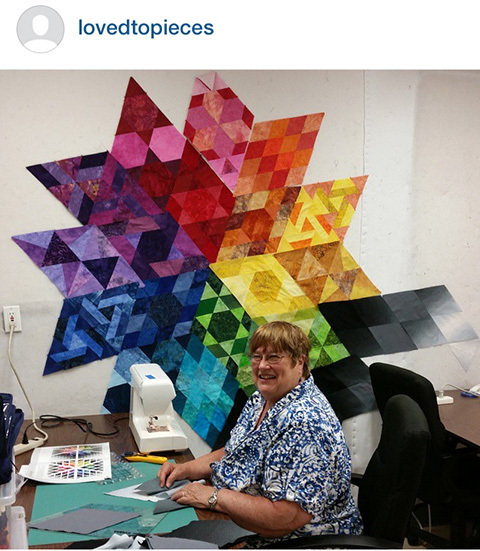 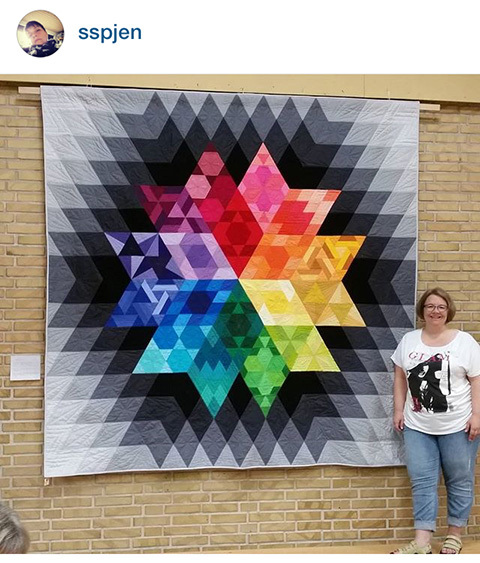 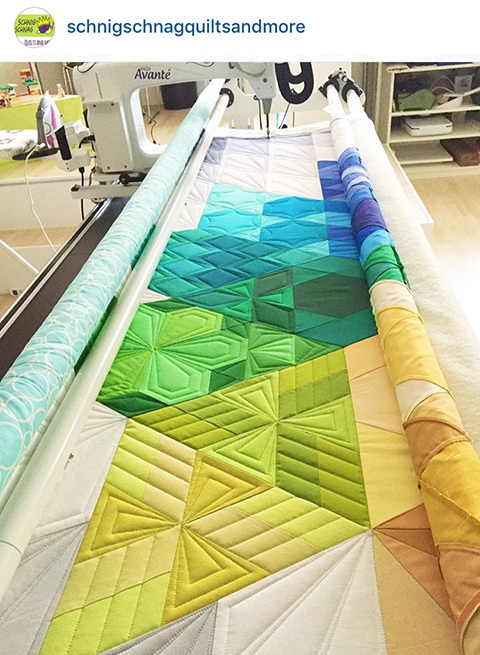 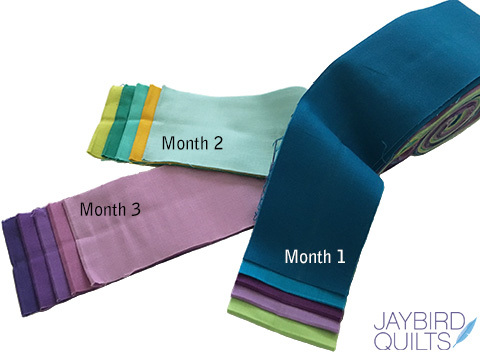 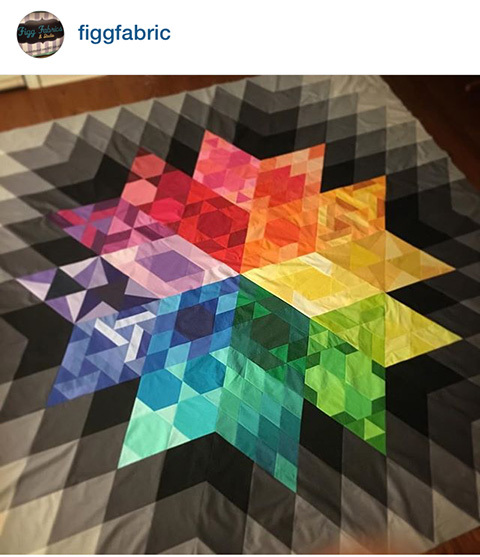 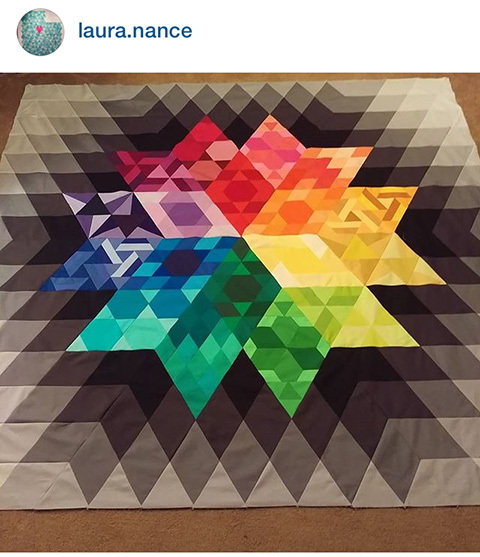 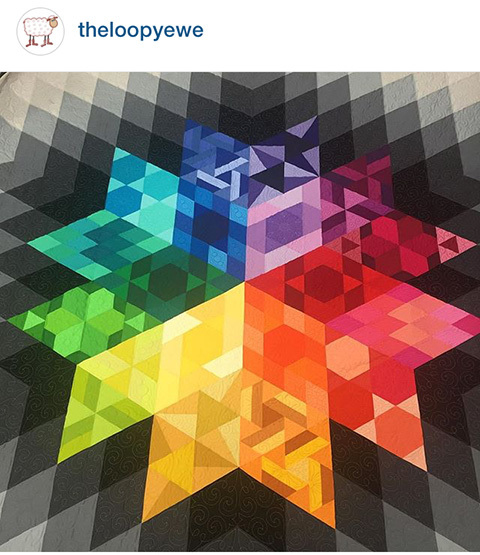 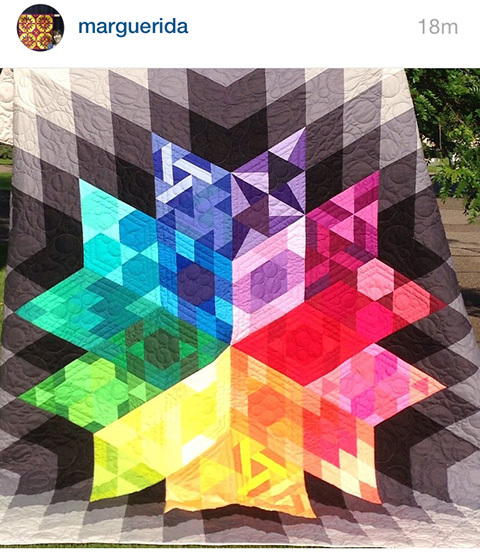 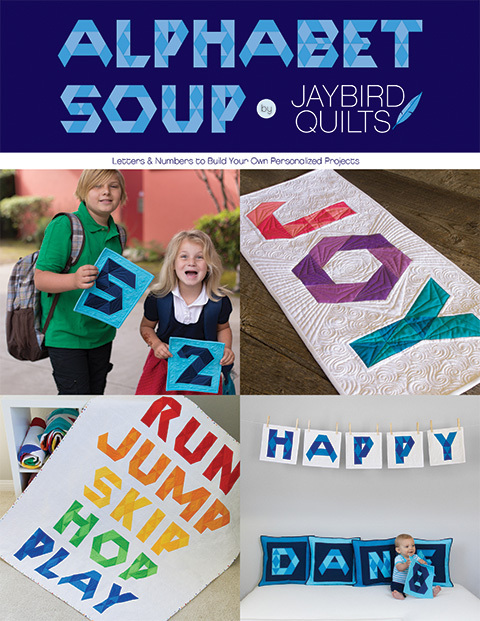 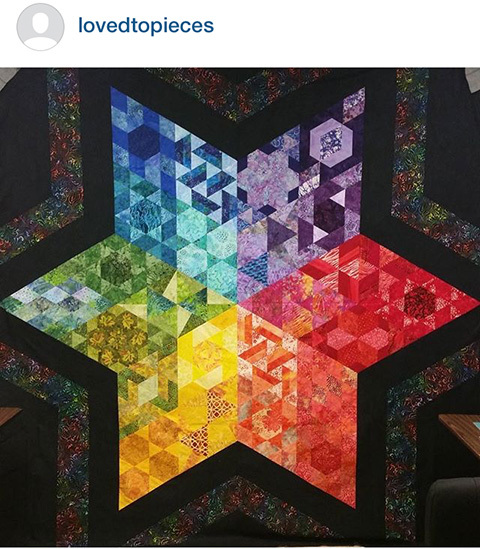 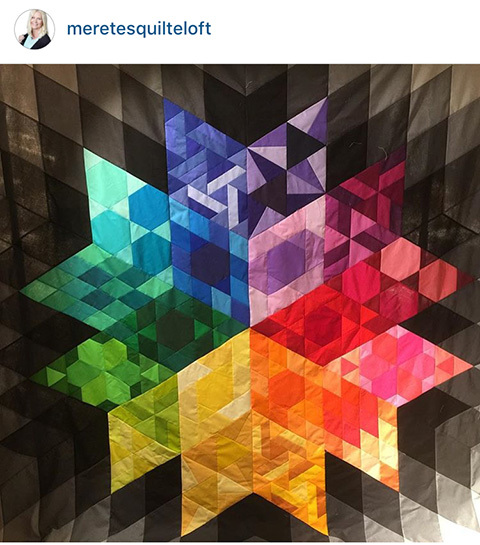 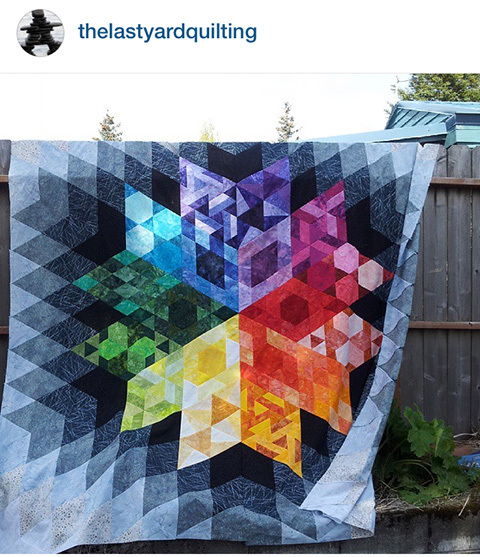 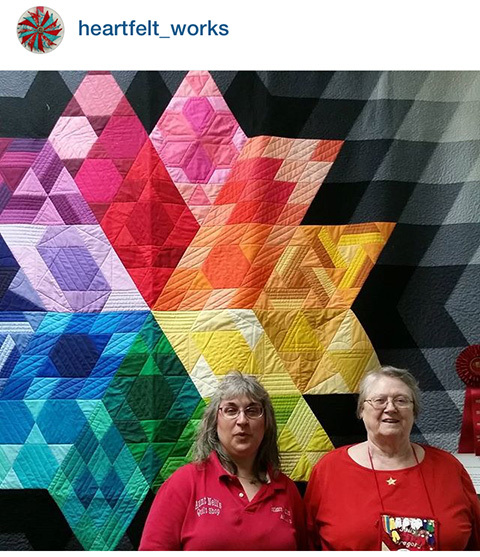 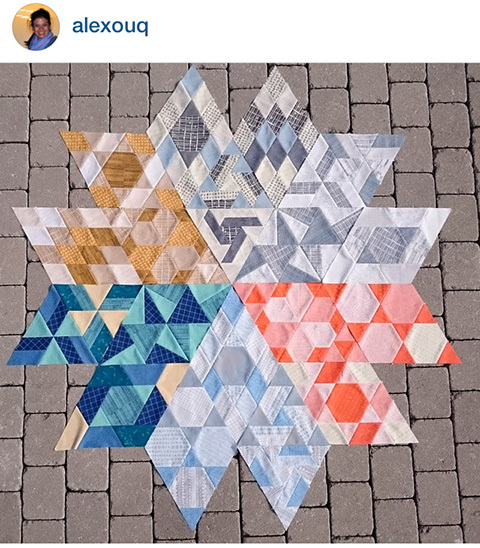 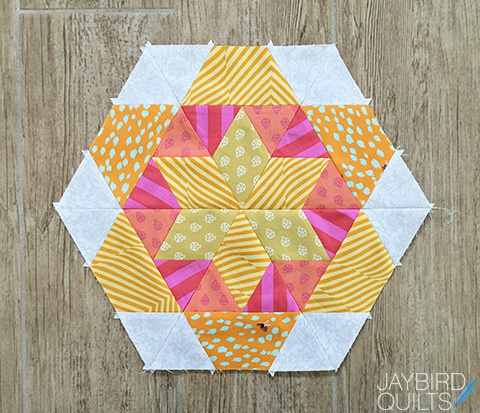 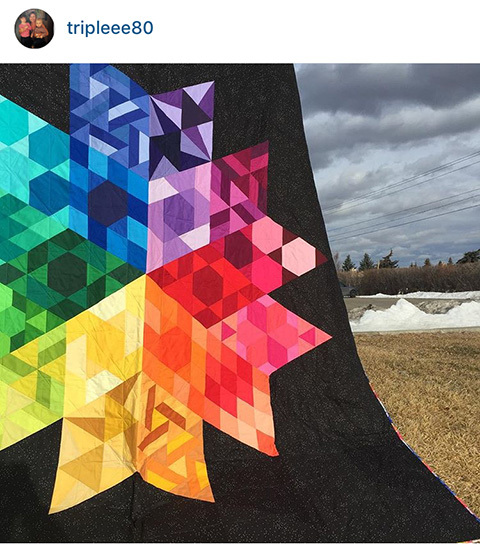 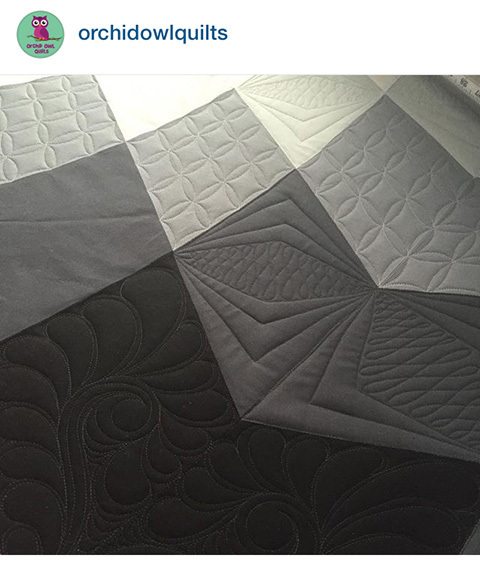 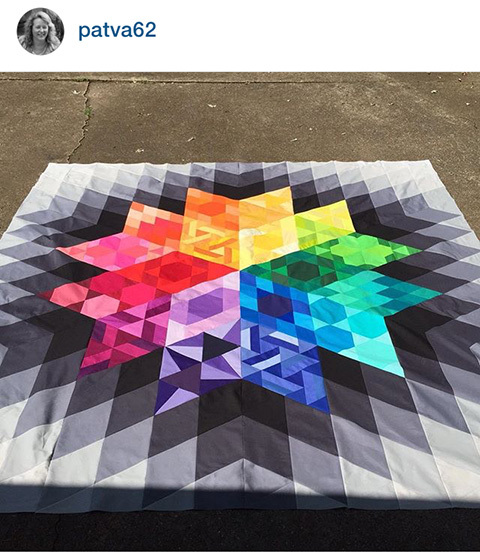 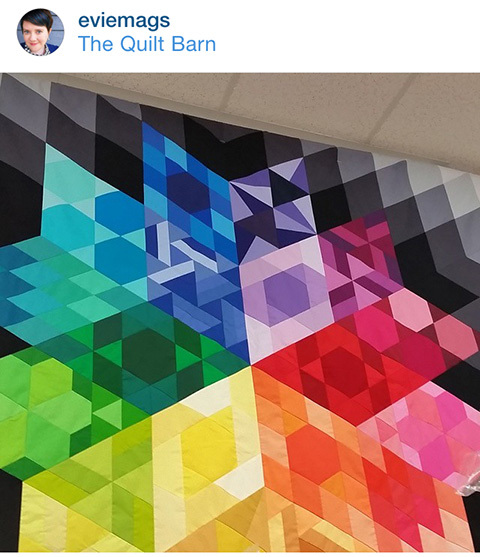 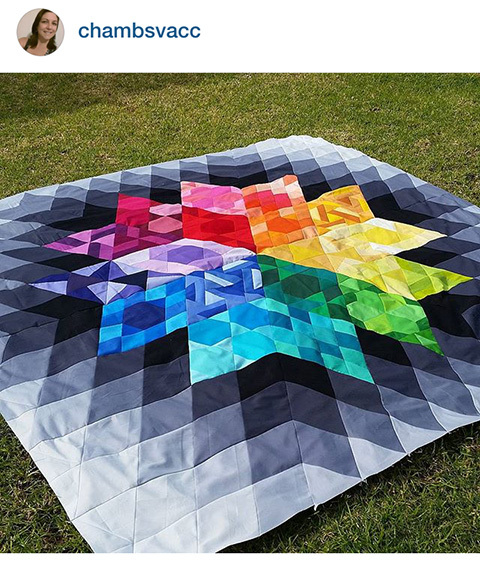 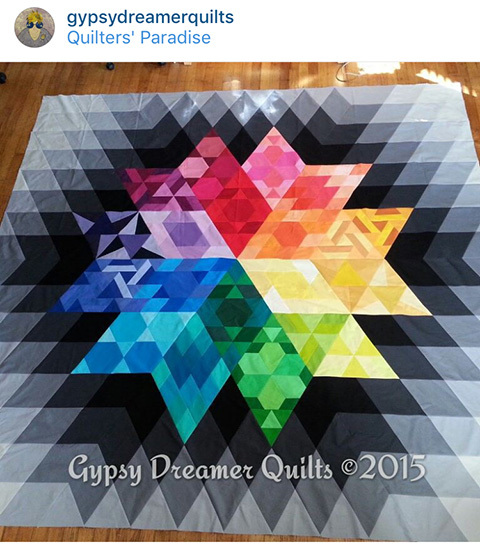 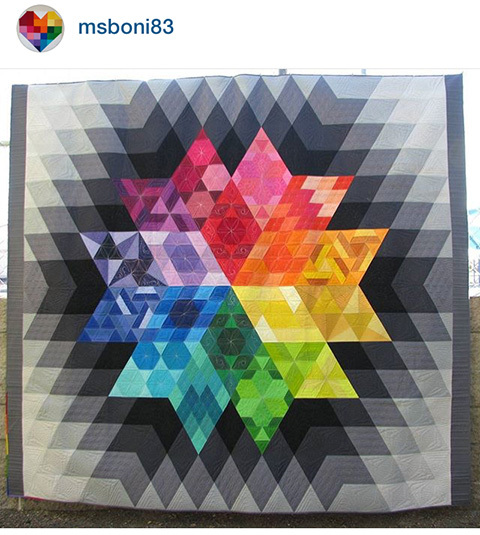 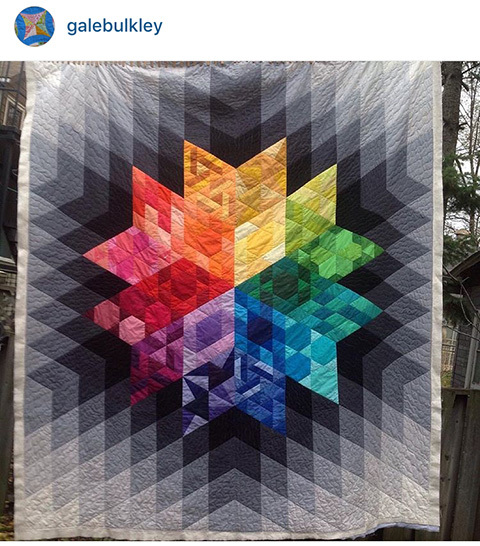 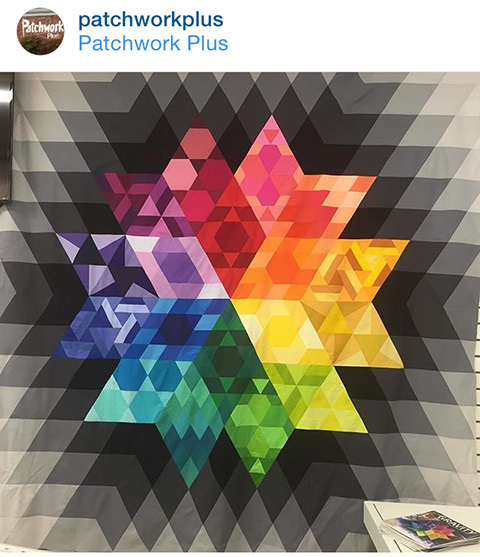 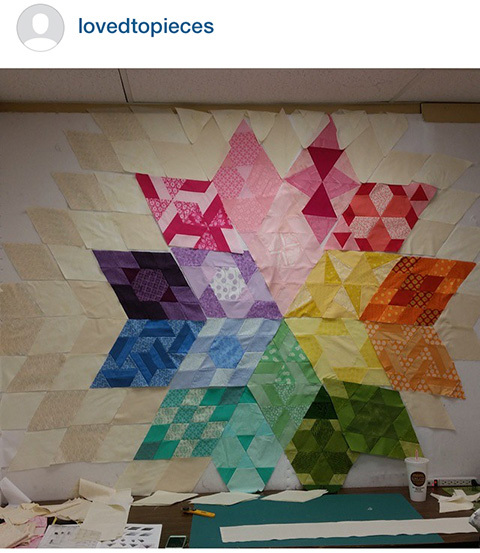 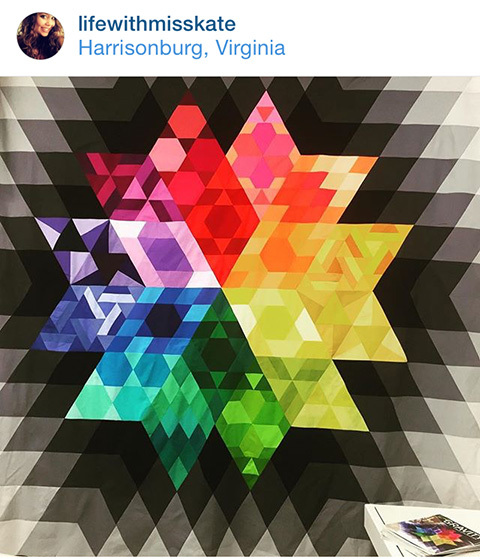 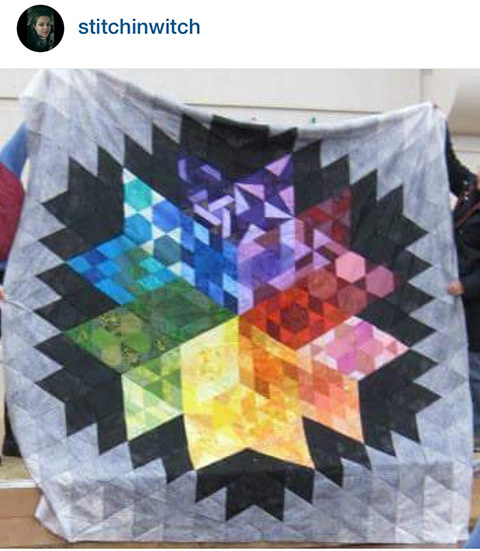 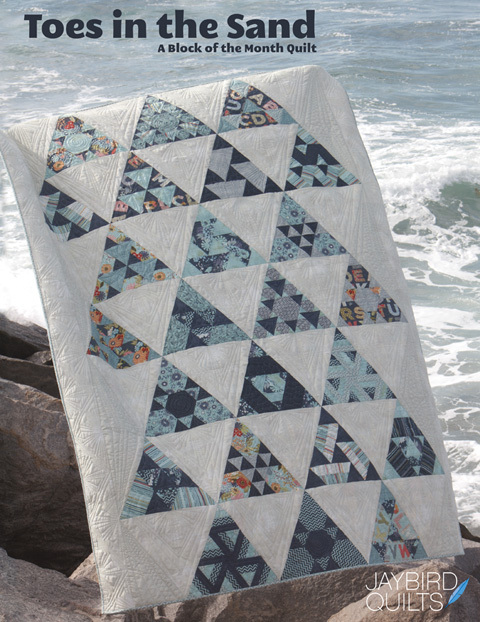 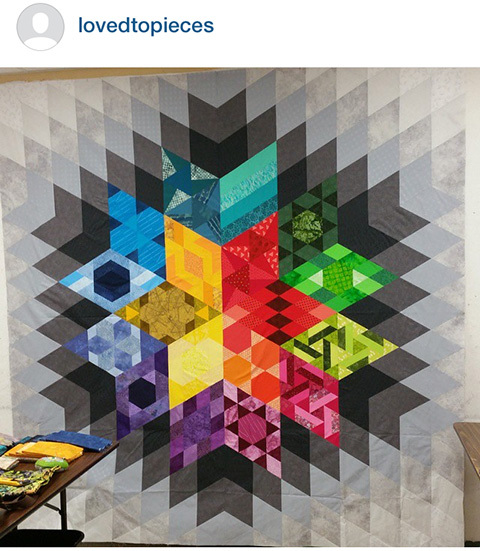 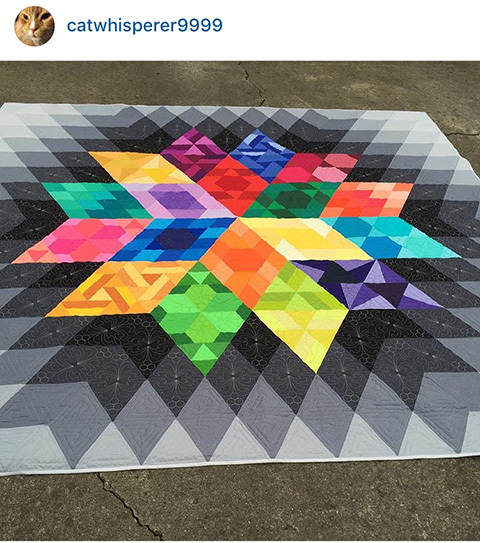 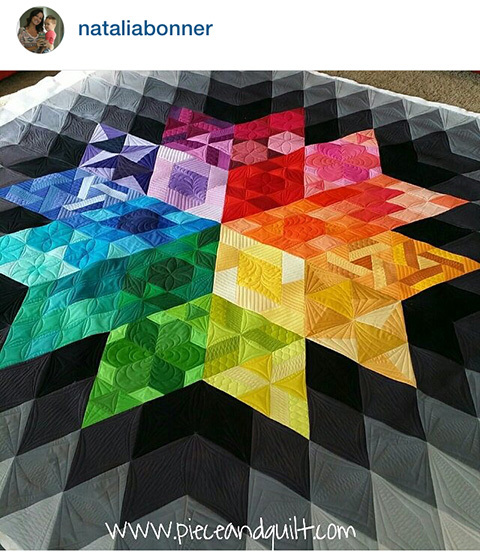 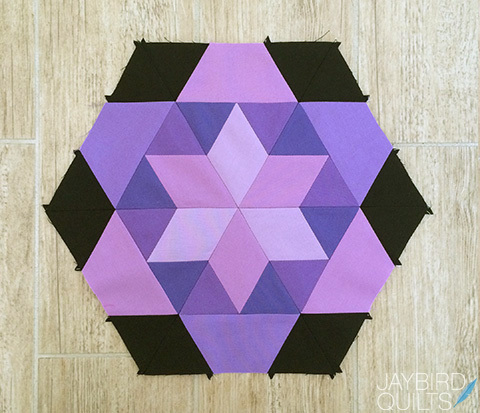 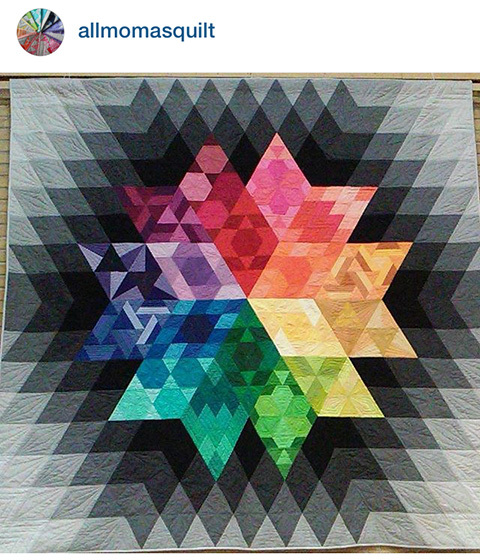 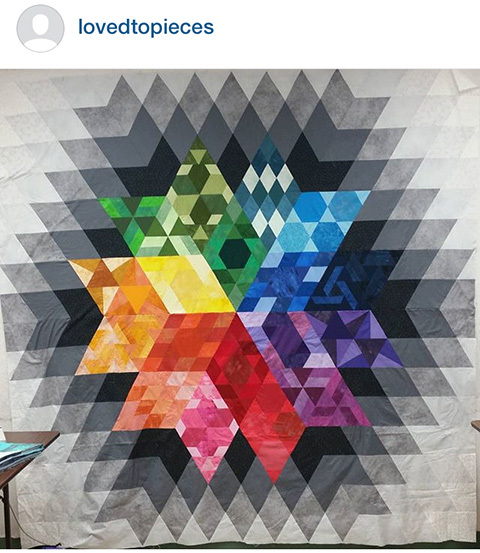 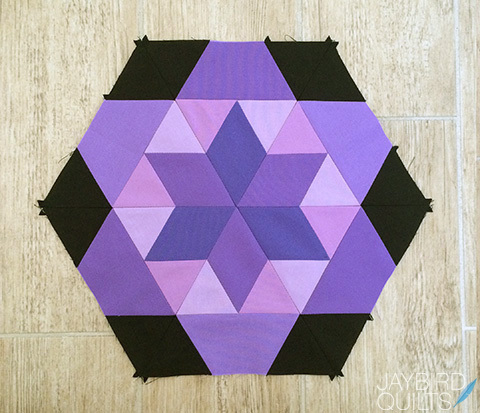 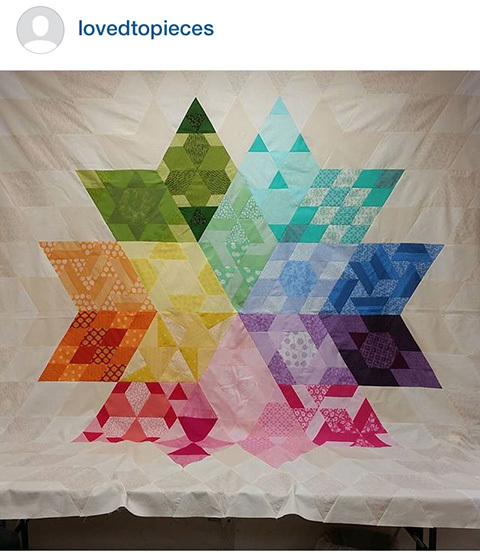 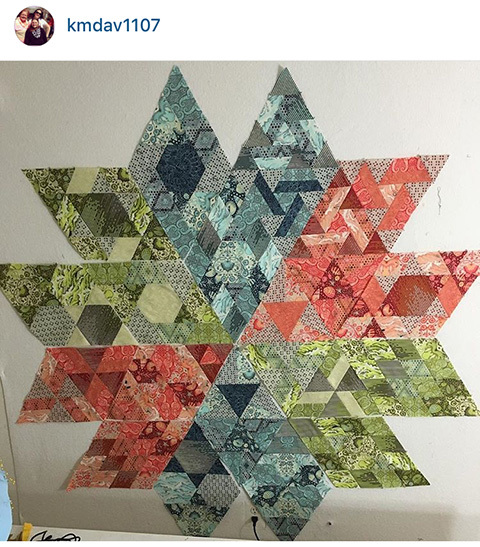 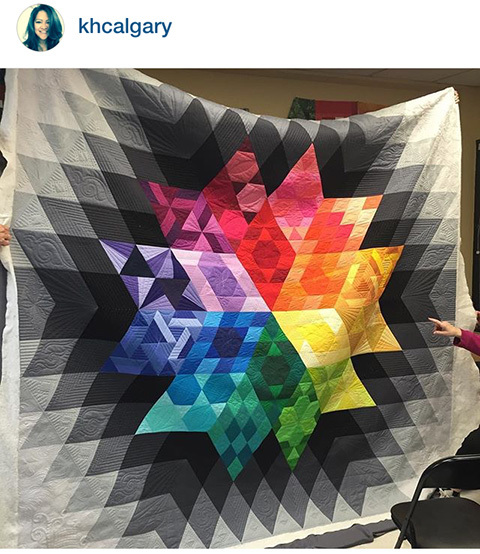 From the spot on quilts to match the cover sample to the reimagined designs with alternative fabric choices, additional or fewer blocks, and different layout options, quilters of Instagram did not disappoint! 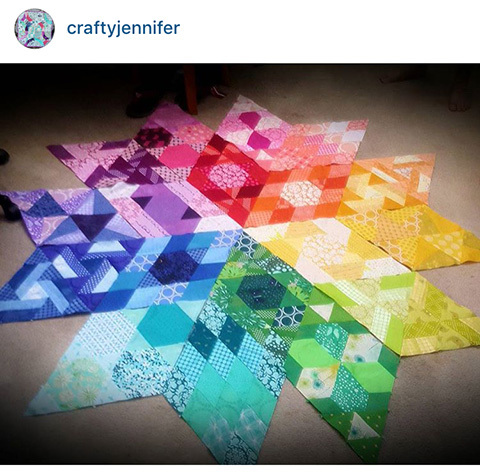 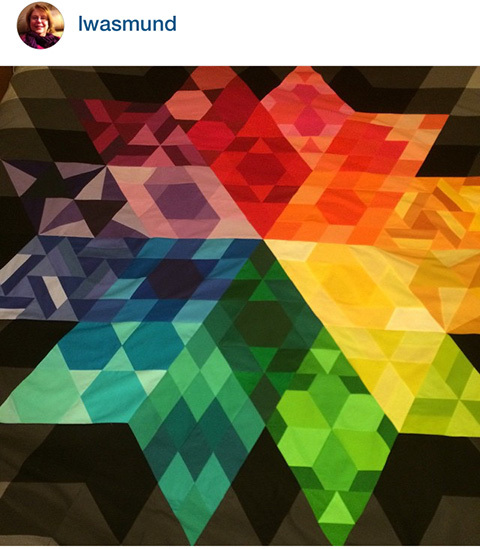 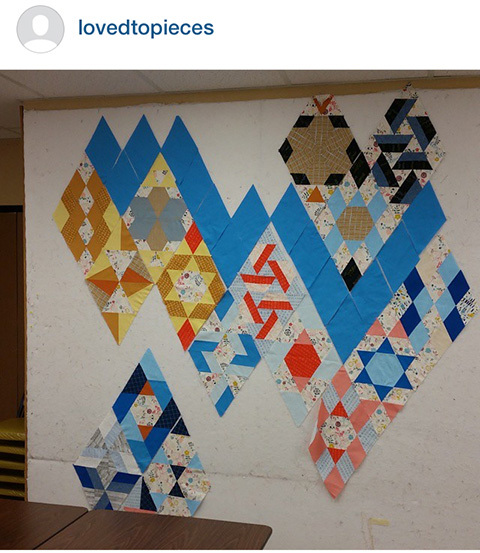 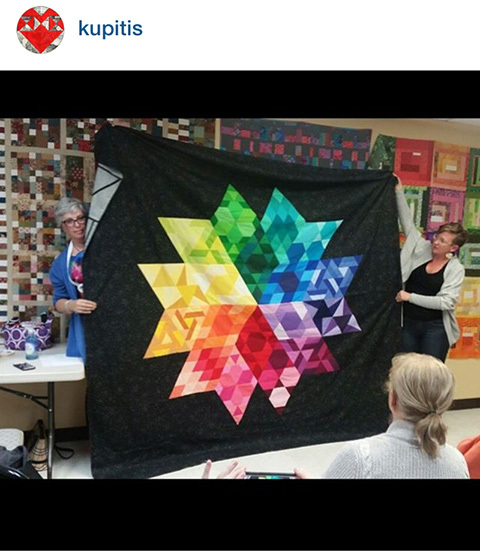 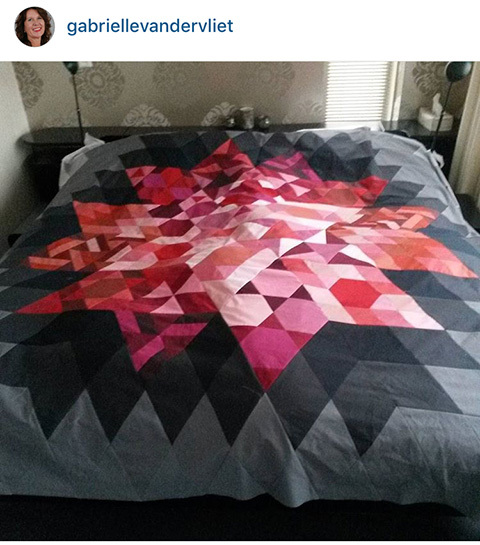 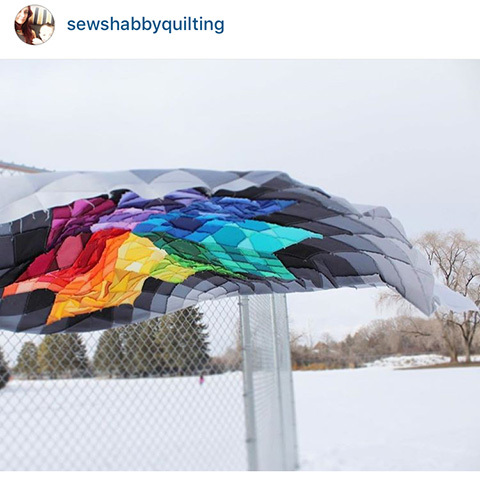 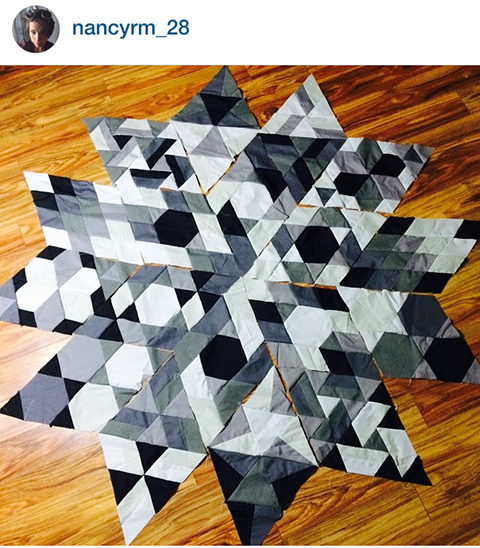 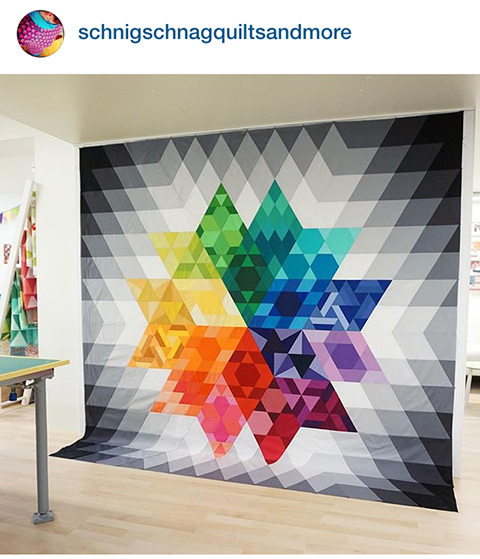 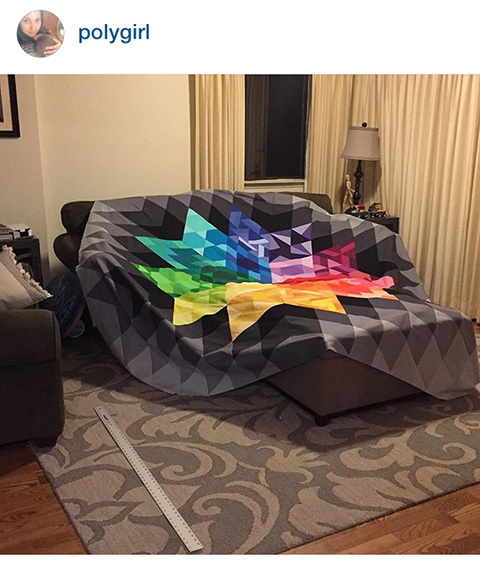 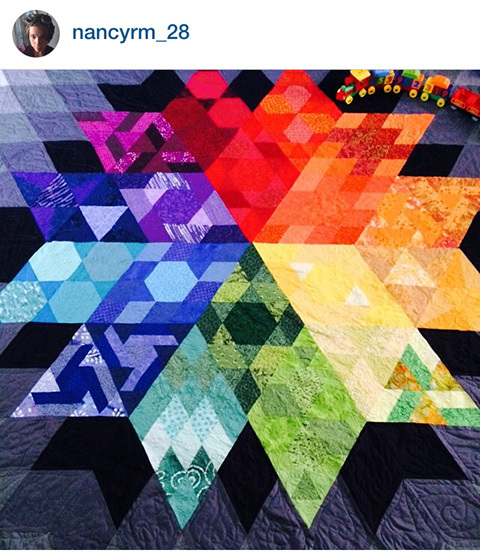 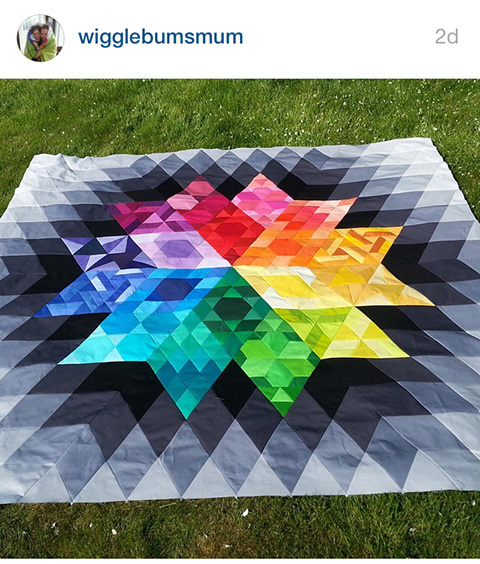 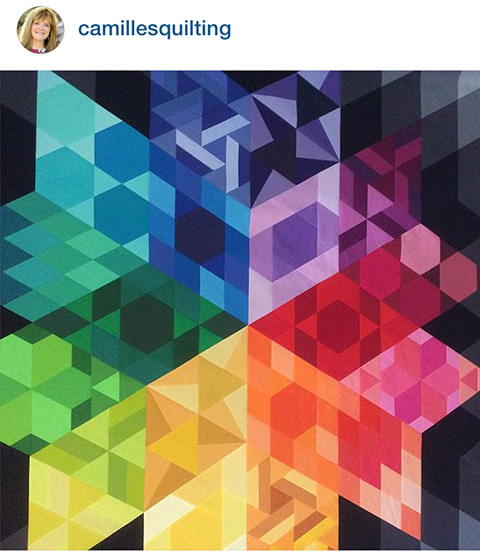 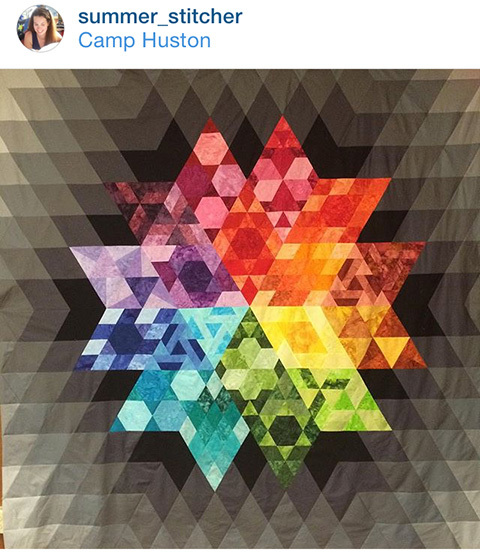 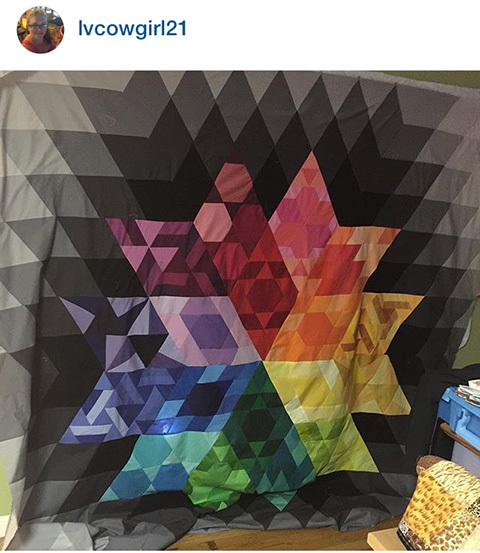 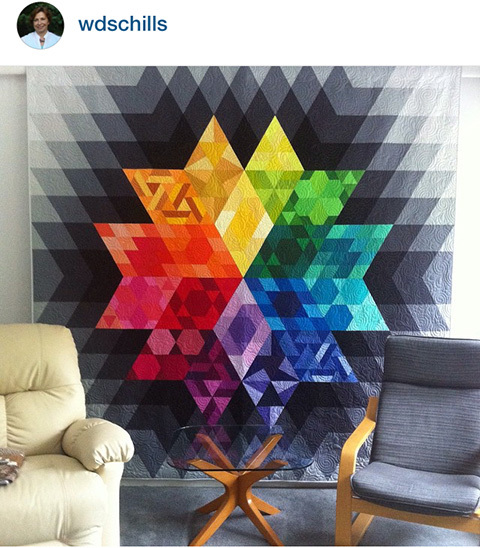 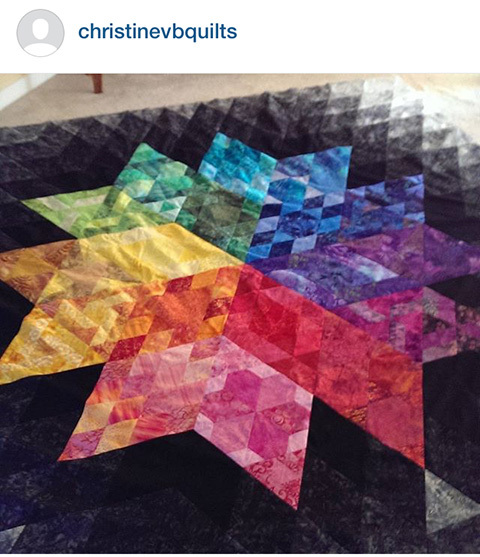 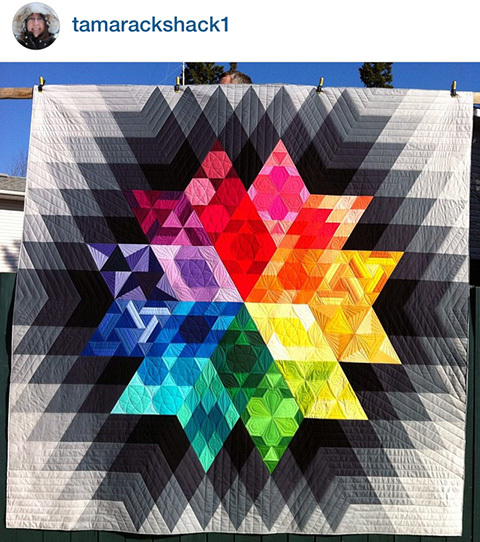 Keep sharing your Gravity quilt photos using #GravityQuilt. 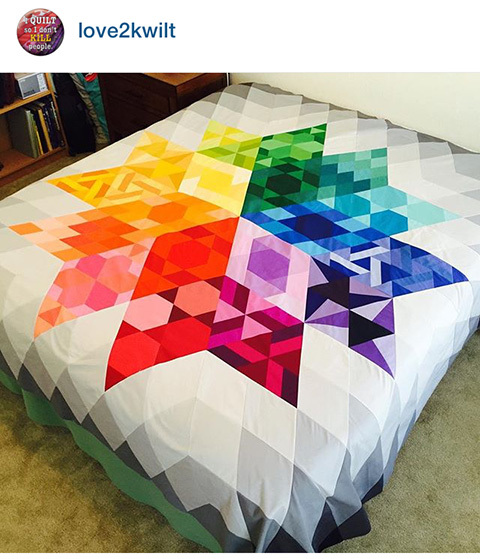 Tell us which Gravity quilt featured here is your favorite in the comments & have a great day!